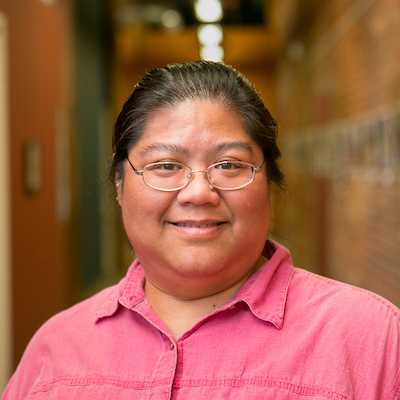 Lyn Francisco is an organist chemist by training and education. When she is not at the lab bench, she occupies an organ bench in churches around Durham, NC. She also serves as cantor at Immaculate Conception Church in Durham.